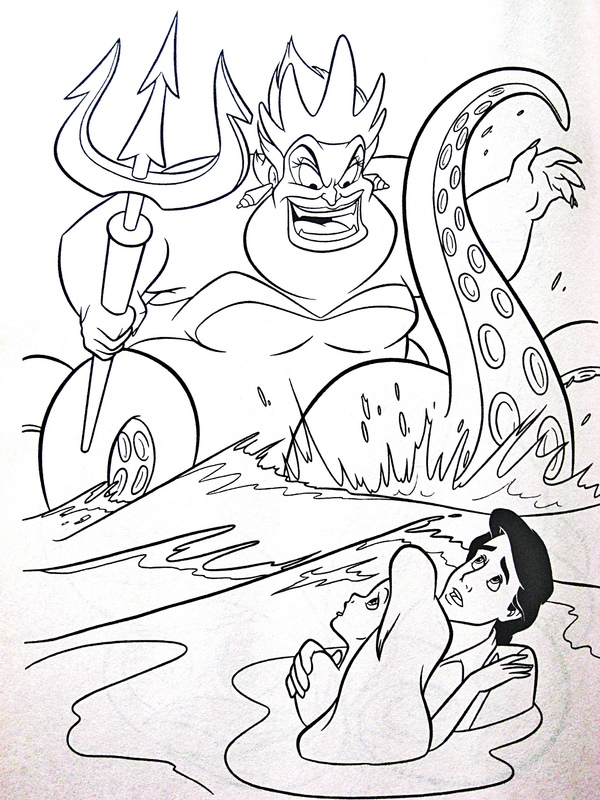 Walt Disney Coloring Pages - Ursula, Princess Ariel & Prince Eric. 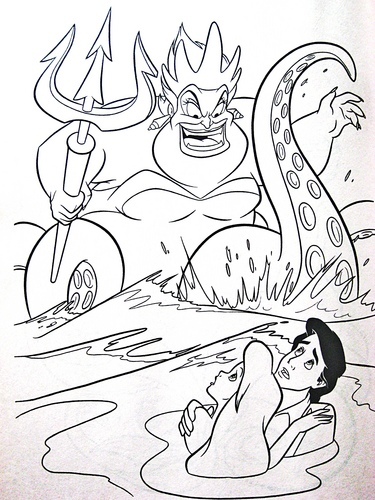 Walt Disney Coloring Page of Ursula, Princess Ariel and Prince Eric from "The Little Mermaid" (1989). HD Wallpaper and background images in the những nhân vật của Walt Disney club tagged: walt disney characters walt disney coloring pages the little mermaid ursula princess ariel prince eric pruefever.